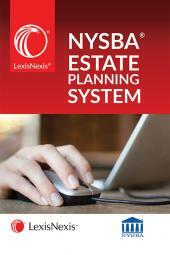 A comprehensive compilation of forms and clauses encompassing all aspects of estate planning, with special attention to tax considerations. 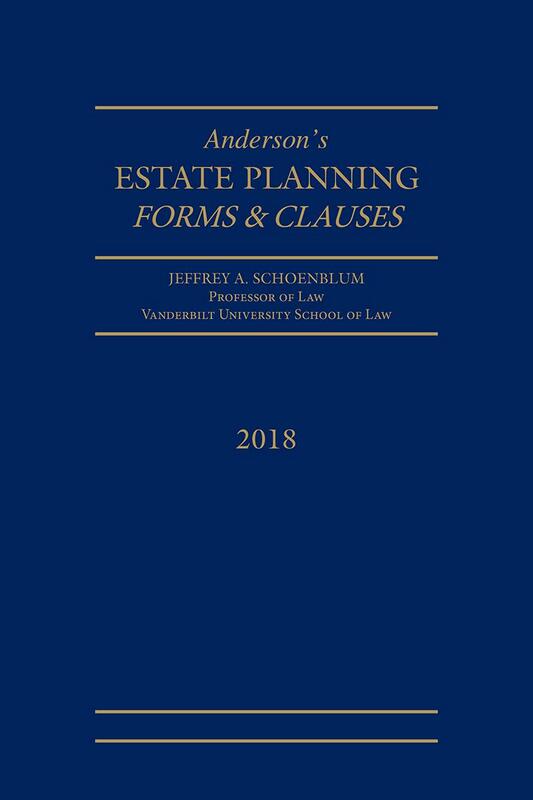 Anderson's Estate Planning Forms and Clauses presents a comprehensive compilation of forms and clauses encompassing not only wills and trusts but all aspects of estate planning, with special attention to tax considerations and consequences. 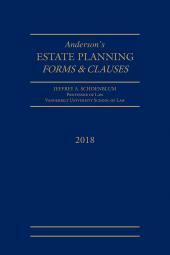 Anderson's Estate Planning Forms and Clauses contains an expanded selection of essential will and trust forms and clauses, including detailed clauses specifying investment, business management, and other administrative powers of the executor or trustee. 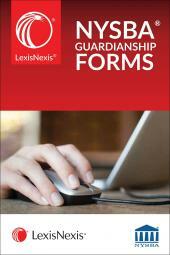 It also includes a comprehensive collection of forms and clauses relating to living wills and advance health care directives. 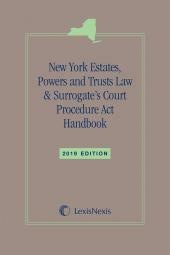 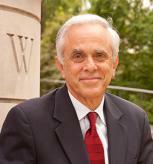 The forms and clauses in this edition have been supplied by some of the most eminent estate planning practitioners in the country, including Edward B. Benjamin, Jr., Dennis I. Belcher, Jerold I. Horn, Hugh F. Kendall, Frederick R. Keydel, Donald D. Kozusko, Louis A. Mezzullo, Conrad L. Moore, Sandford J. Schlesinger, and Robert C. Vaughn, Jr.